Cédric is also known as “The Tank”. Literally everywhere he goes, he destroys the enemy team despite the odds being stacked against him. 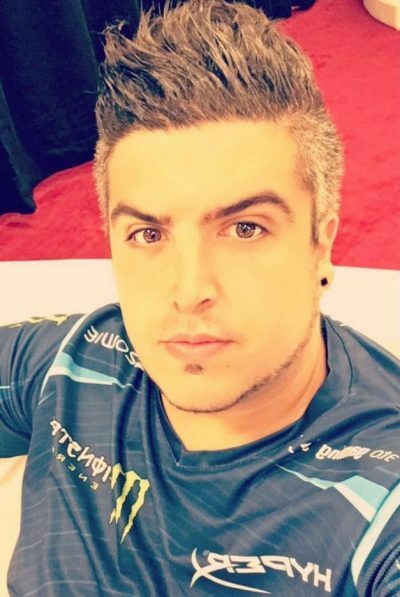 RpK is one of the most experienced players in Europe and is also a part of the ENVYUS CS:GO Squad.